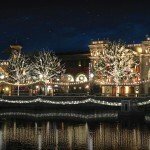 Univeral Orlando Resort Announces Magical Christmas Plans! Is it ever too early to start planning for Christmas? 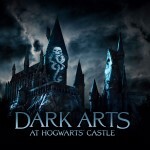 We think not, especially when it involves a visit to the Wizarding World of Harry Potter–because what better way could there be to celebrate the wintry holiday than in a place of light and wonder and magic! 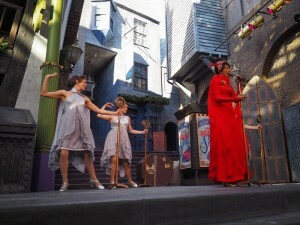 If the prospect appeals to you, Universal Orlando Resort is happy to accommodate. They have already announced their plans for the holiday season, which runs from Nov. 17 through Jan. 6. The entire resort will be transformed, including themed events such as a live reenactment of the Dr. Seuss classic in the “Grinchmas Who-liday Spectacular” and a holiday parade featuring both Santa Claus and Gru’s Minions. 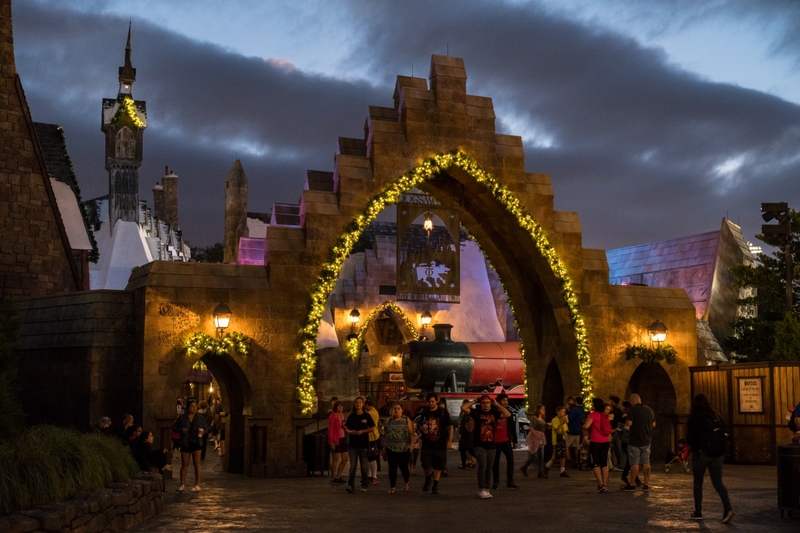 But, as exciting as those attractions will be, we know Potter fans will waste no time apparating into Hogsmeade and Diagon Alley to see what seasonal accoutrements have transfigured their favorite haunts, and Universal Orlando’s official site lays out all the charming details! Can you imagine it now? 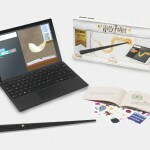 A butter beer in hand and the arm of a wizarding friend tucked in the crook of your elbow. Strolling past the sites and sounds that greeted Harry, Ron and Hermione on some of their most memorable excursions. Ducking in and out of shops as you cross items off the Christmas wish list. The magical glow of glittering lights cast through the drawing darkness. Holiday favorites performed to festive perfection in the background. And, finally, the iconic Hogwarts castle bathed in spectacular Christmas glory to top off the day. 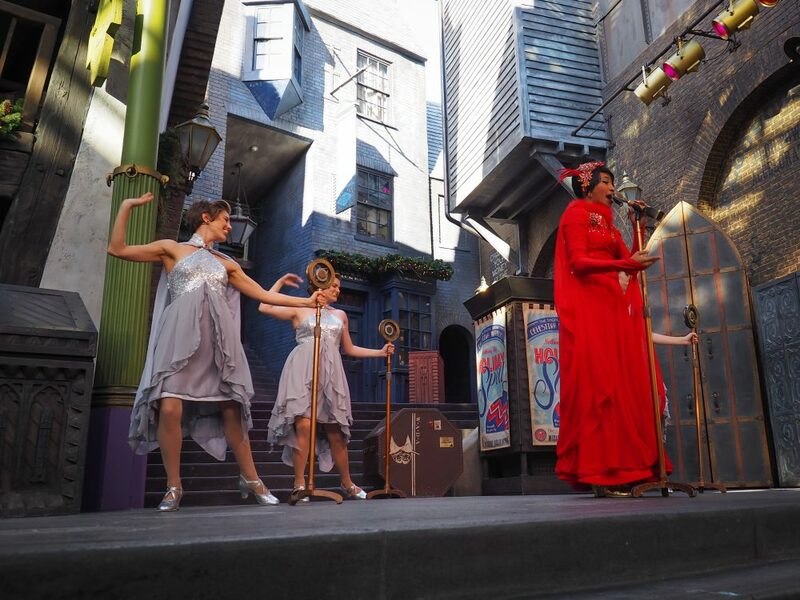 Sign up here to receive email updates from Universal with all the latest event announcements and, remember, it’s never too early to think about your Christmas travel plans!